12 people have already bought The Sauvignon Gift Voucher! Treat your friends to a bottle of wine to compliment their meal! 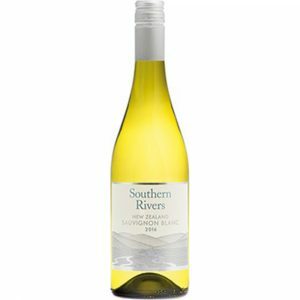 Our New Zealand Sauvignon has hints of tropical fruit and is wonderfully rich with a crisp refreshing finish. 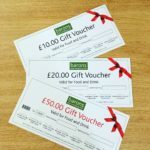 Fancy adding a gift voucher too? Buy here! Once you have placed your order, we’ll pop your vouchers in the 1st Class post within 2 working days of ordering. Vouchers redeemable by over 18s only. We operate a ‘challenge 21’ policy; ID may be required. Drinks must be consumed on the premises. Vouchers for multiple drinks must be used in one visit. Voucher must be surrendered at time of payment. No voucher, no deal. Pint* refers to one pint of draught bitter, lager, cider or Guinness only. 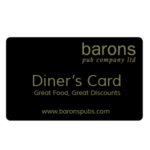 Valid in all Barons Pubs.